Yes, the Third Tsuchikage passed away in the arc’s final episode. The old man may have retired as a ninja, but Onoki was kept involved with the world. 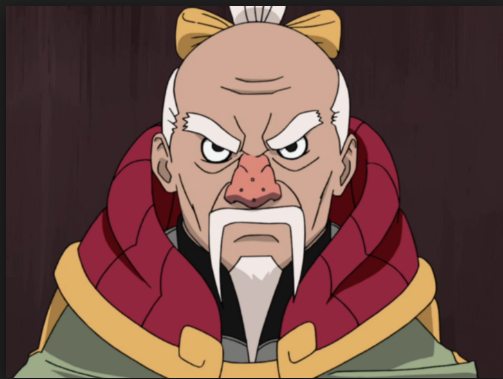 In fact, it was Onoki who inadvertently created the Fabrications who took over his home village, and Onoki gave his life to stop them.After Team 7 failed to take down the organization’s head, Onoki took on Ku for himself. The mentor-student fought hard, but Onoki won out as he used the last of his power to take out Ku with a Particle Style technique. After destroying Ku, Onoki was in bad shape, and all of Team 7 knew it. Boruto and Sarada comforted the dying man as he passed on his final words, relaying what wisdom he could to the duo. Just before dying, Onoki admitted there was only one regret he had, and that was not being able to have dumplings from the Hidden Leaf one more time. Shortly after, the kage passed away, and the next shot showed his successor crying over his body. With Onoki dead, the Hidden Stone has truly lost a piece of history it will never get back. The kage, who was aptly known as the Fence Sitter, was a controversial leader but strong willed. Despite his disinterest in helping others, Naruto helped open up Onoki to the world as fighting got underway during the Fourth Great Ninja War. Now, it is up to the Hidden Stone to carry on the leader's legacy, and Boruto will surely join them in uplifting the beloved ninja.